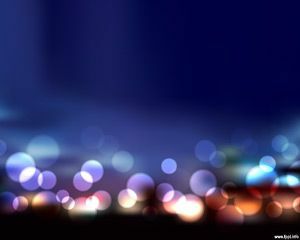 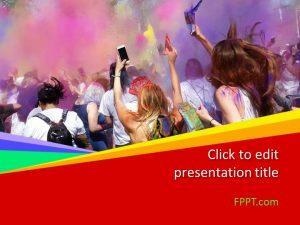 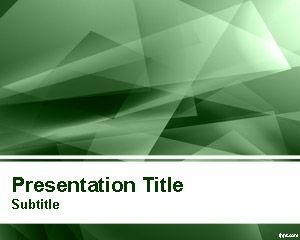 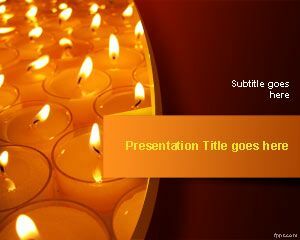 Free Festival of Lights PowerPoint Template is a free PowerPoint presentation design with candles to celebrate Diwali or the Festival of Lights. 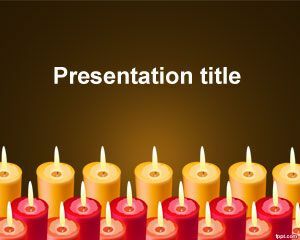 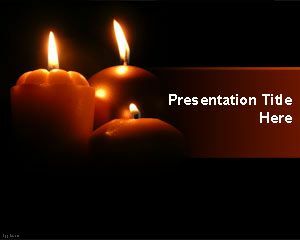 You can download this free Diwali PPT template to prepare PowerPoint presentations for ceremony using ignited candle design. 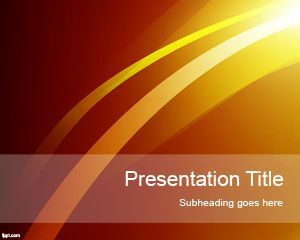 To complete a powerpoint presentation for a school project.